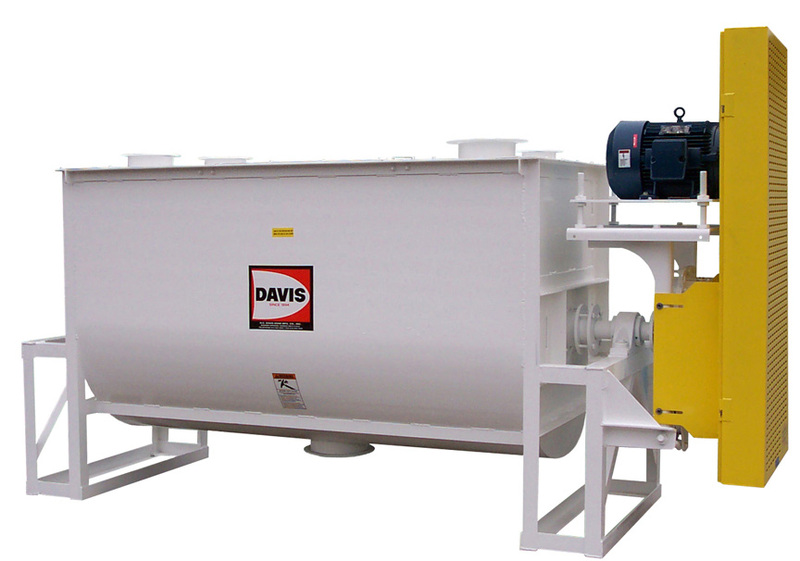 Davis Mixers are used to produce various types of detergent. When surfactant is one of the ingredients, it effects the flow characteristics of the material making it more difficult to circulate. So our Super Duty line of Mixers are required to mix detergent even though the bulk density is usually 40 to 50 pounds per cubic foot. Please contact us for more information and pricing. 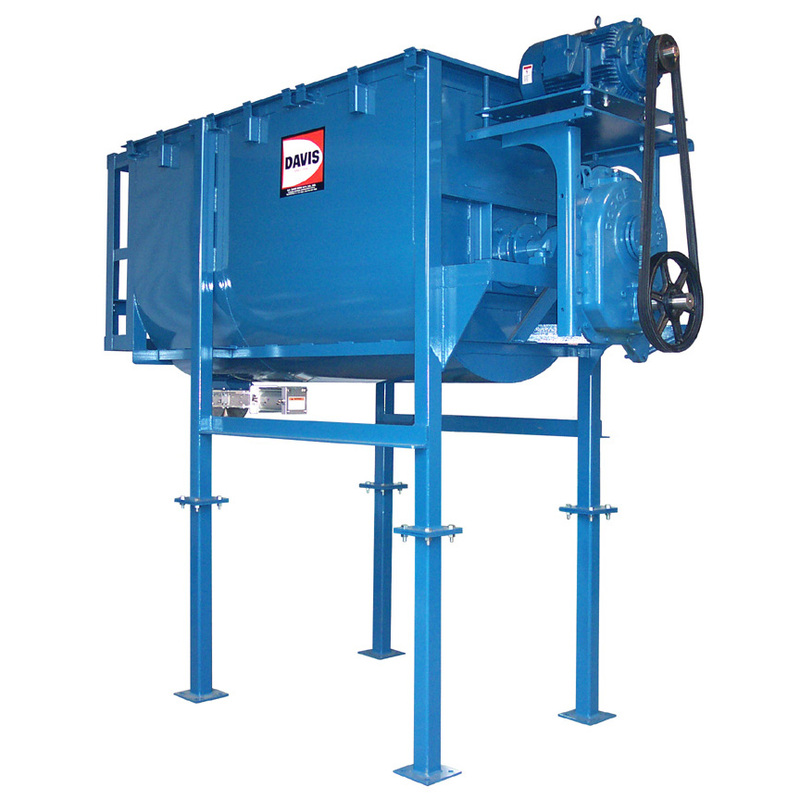 Detergent Mixers are usually built with Stainless Steel construction at all contact points to stand up to the materials corrosive properties. Davis Super Duty Batch Mixers will mix detergent in only 3 minutes. They can be built with carbon steel or stainless steel depending upon the corrosive level of your products. Most customers prefer shaft mounted gear drives to eliminate chain drives.